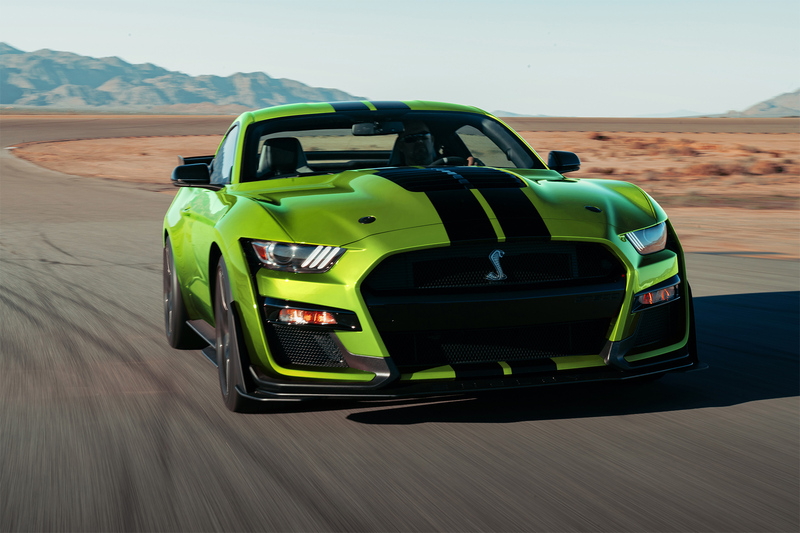 Grabber Lime, Twister Orange, Iconic Silver and Red Hot Metallic are four of the new colors available for the new 2020 Mustang lineup, including the Shelby GT350 and Shelby GT500. 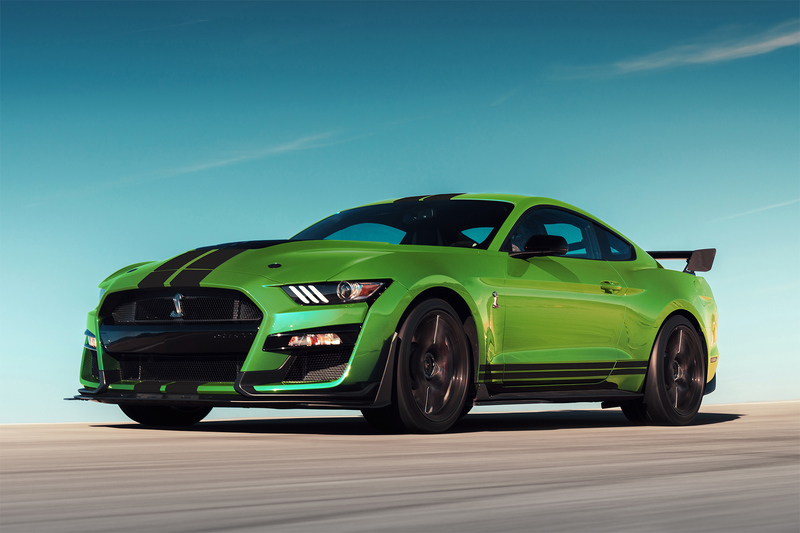 The new 2020 Ford Mustang arrives this fall. Also celebrating St Patrick’s Day was World Champion Drifter Vaughn Gittin Jr.. 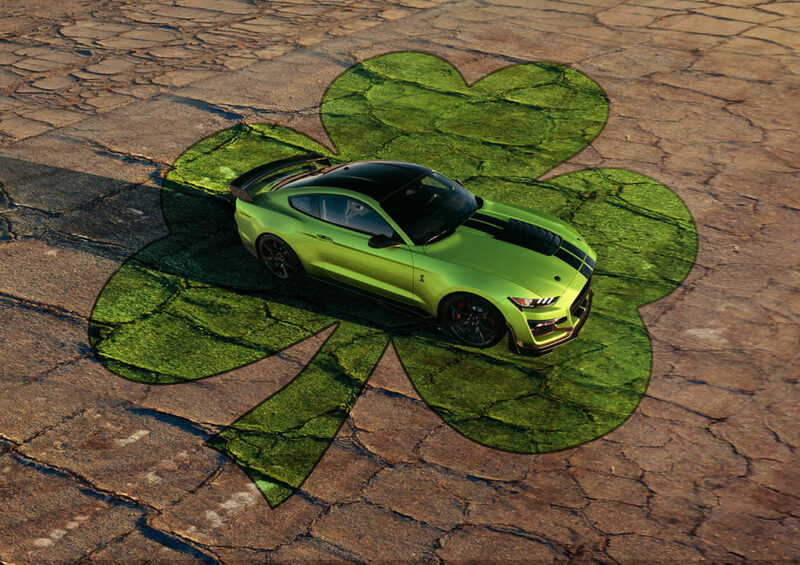 He took his 900 hp Ford Mustang RTR to Fort Worth, Texas where the local police and fire department shut down a cloverleaf interchange so that he could drift a for him to drift a four-leaf clover.